It’s finally time: Fire up the grill, inflate the pool floaties, and throw on those American flag print bikinis and Speedos — Fourth of July is just around the corner. With 241 years of independence under our belt, it's time to celebrate in proper American fashion, with a whirlwind of barbecues, fireworks, and American-themed everything. Still running strong after three decades, the city of Houston presents its official Fourth of July event, Freedom Over Texas. 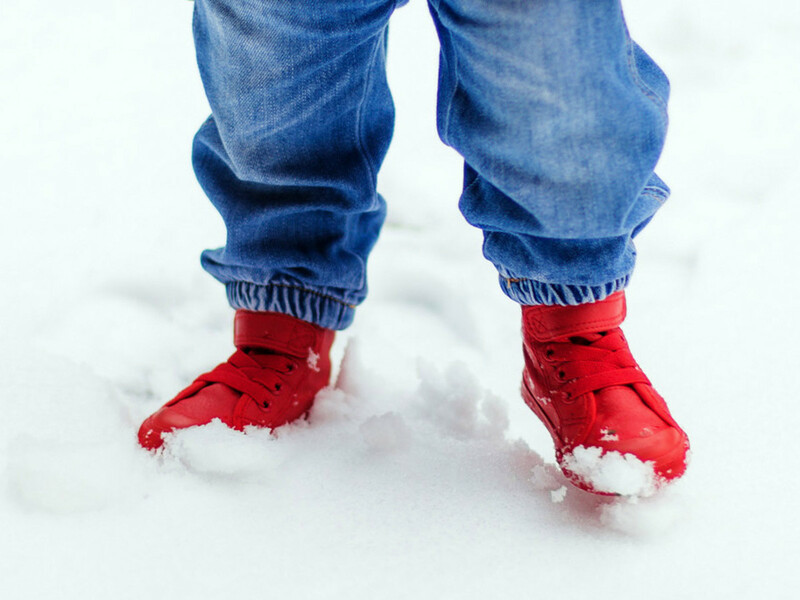 In keeping with tradition, the festivities held at Eleanor Tinsley Park feature concerts on four stages for children and adults alike, along with a host of other activities. The multi-platinum selling pop band DNCE and Grammy Award-nominated Hunter Hayes are the headliners. 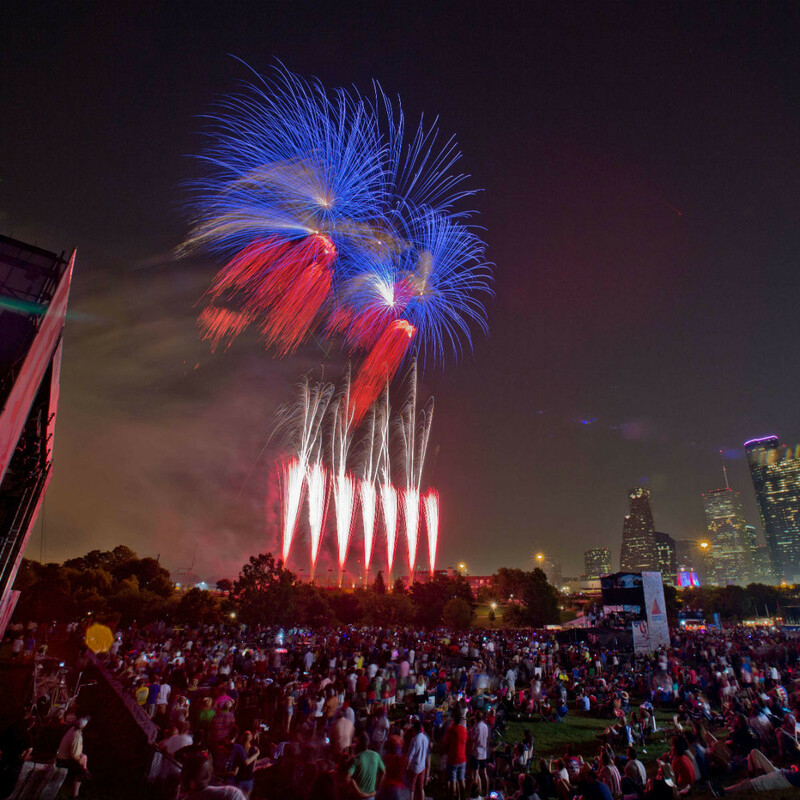 Don’t duck out early because the night will end with a spectacular pyrotechnic show that will ignite the Houston skyline around 9:30 pm. Tickets: $8 per person through July 3; $10 per person day of show. This one's a classic, literally. 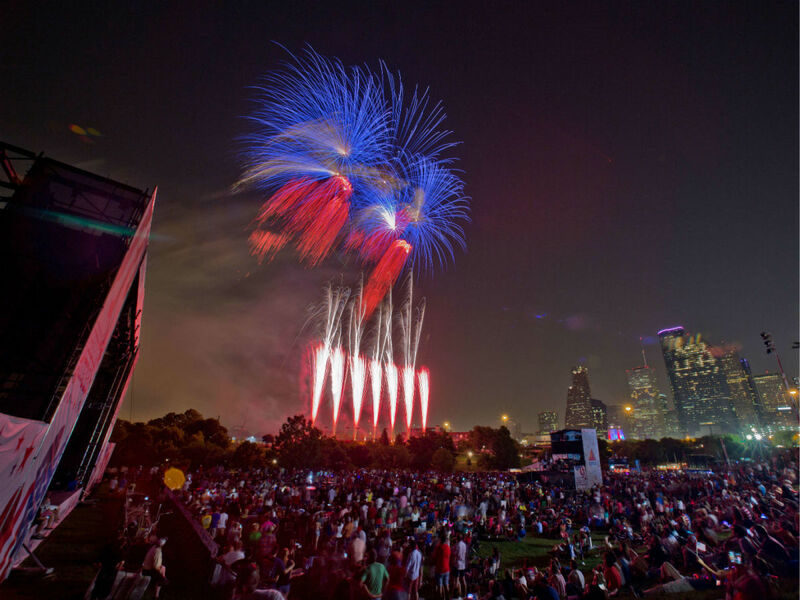 To celebrate Independence day, the Houston Symphony will perform a repertoire of songs that evoke the very essence of America. Conductor Steven Reineke will be joined by vocalist Ryan Shaw to lead the crowd through Land of Liberty classics like Ragtime by Stephen Flaherty Lynn Ahrens and The Armed Services Medley. The grand finale combines music and the spirit of the Fourth of July magnificently with a performance of Tchaikovsky's 1812 Overture accompanied by real cannons and fireworks. 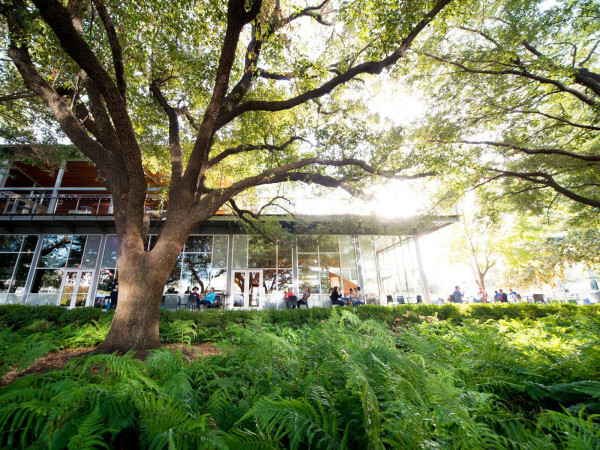 Tickets: Ticketed event for the covered seating area; Free tickets (four per person over the age of 16 while they are in stock) are available at the Miller Outdoor Theatre box office the day of the performance between 10:30 am and 1 pm. Why only have one night if fun when you could have four? 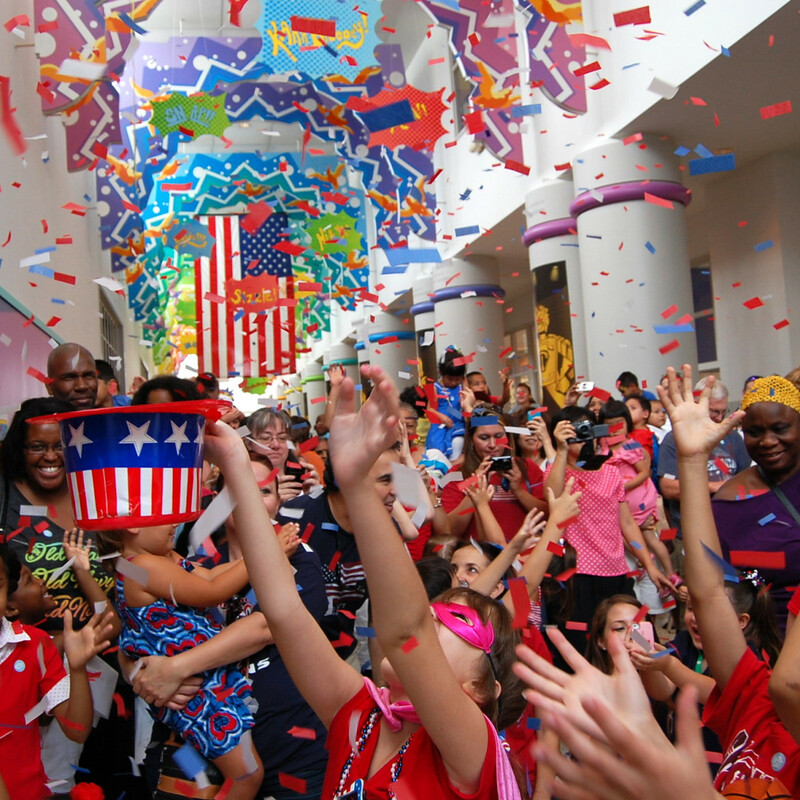 CityCentre will celebrate Independence day with a multi-day concert series starting July 1. Performers include the Pete Simple Band, Janell McDonald and Grace Point, Max Flinn Band, and People’s Choice Band. 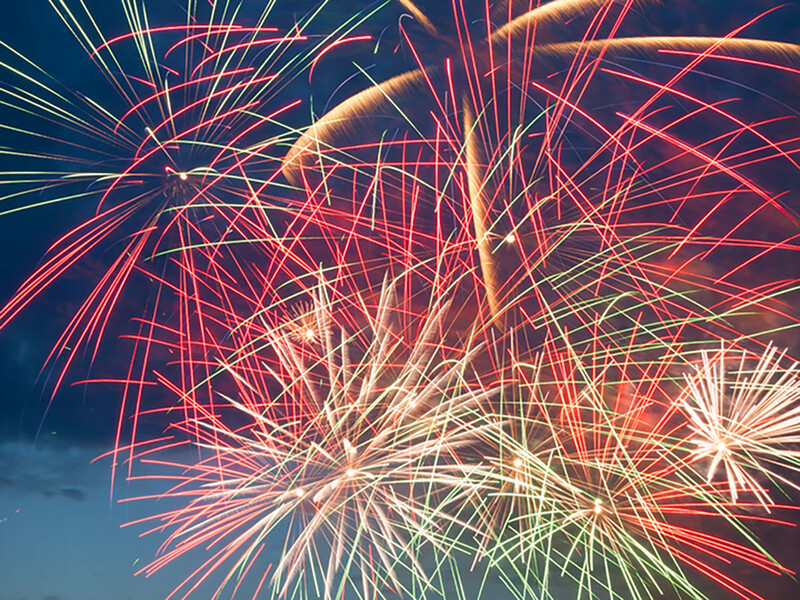 Like any good Fourth of July festivity, fireworks will close out the night. Where: 800 Town and Country Blvd. Tickets: Free and parking is $10 at all CityCentre garages beginning at 4 pm. How many colonies were there in 1776? 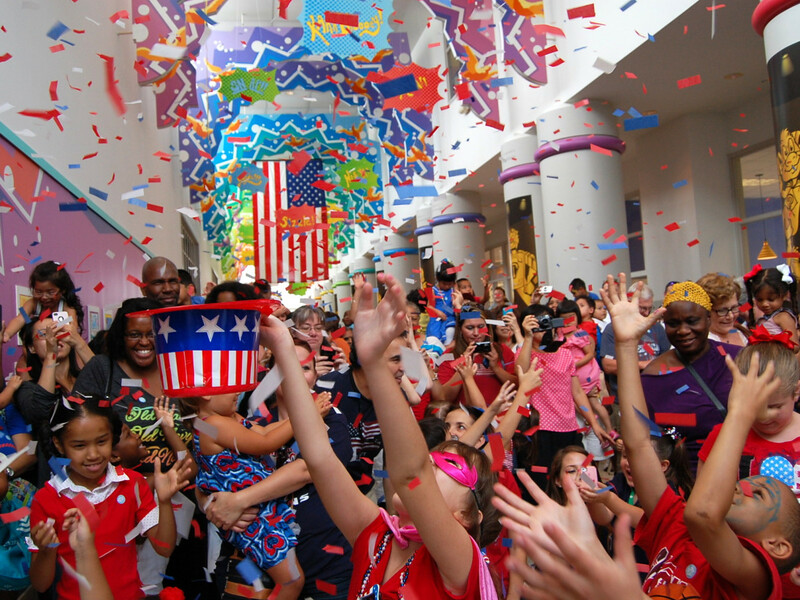 If your answer is 12, then get ready to spend your Fourth of July at the Children’s Museum of Houston. Seriously, don’t feel ashamed to use your kids as an excuse to sneak into Kidependence Day. Meet and greet the founding fathers at noon, then march with the High Steppers Brass Band in a parade at 1 pm, learn fun facts with some Independence Day trivia, and witness a red-white-and-blue Patriotic Splash to finish the afternoon. When: July 4; Events from noon - 2:30 pm: museum is open until 6 pm. Tickets: General museum admission: $12 per person; $11 for seniors 65 and over and for active duty military personnel; children under one and museum members receive free admission. Memorial City has done the seemingly impossible with a Texas Fourth of July in the snow. The square on the west side of Memorial City Mall, between The Cheesecake Factory and Maggiano’s Little Italy, will be transformed into a winter wonderland with 20,000 pounds of snow. 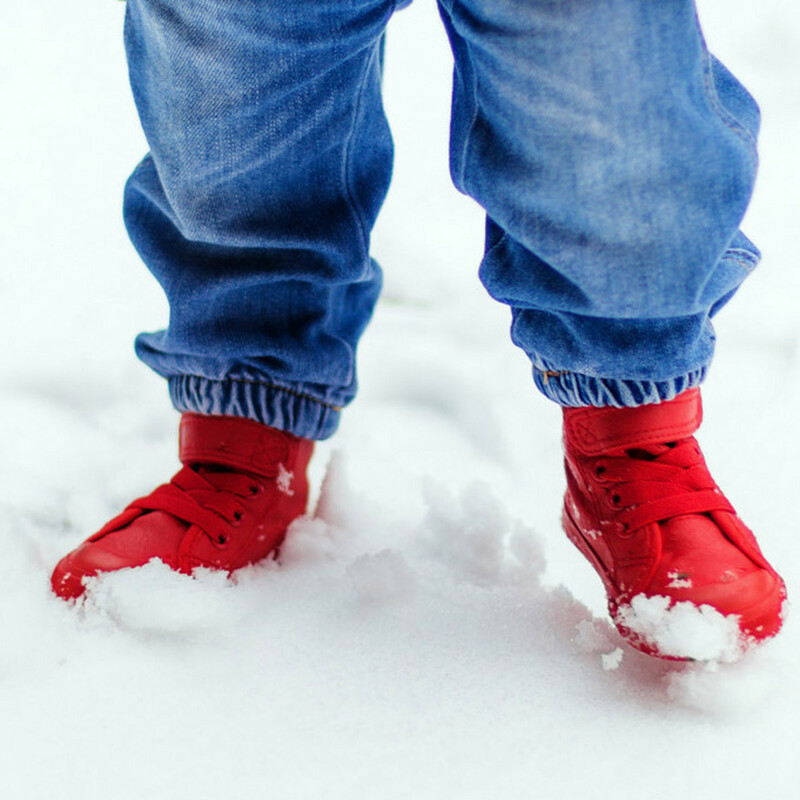 Spend the day making snow angels, watching ice sculpture demonstrations, and eating yummy frozen treats. Entertainment will include live music, face painting, and balloon art. Don’t let the snow fool you, the night will end with fireworks under the hot Texas sky. There is no need to hop into your DeLorean because the American-themed festival at the Bayou Bend will transport you straight back to 1776 without the hassle. Costumed re-enactors walking around beautiful Bayou Bend will make you feel like you stepped foot into the Revolutionary War era. Listen to patriotic music, enjoy watercolor painted flags, and display your civic duty by signing a faux Declaration of Independence. 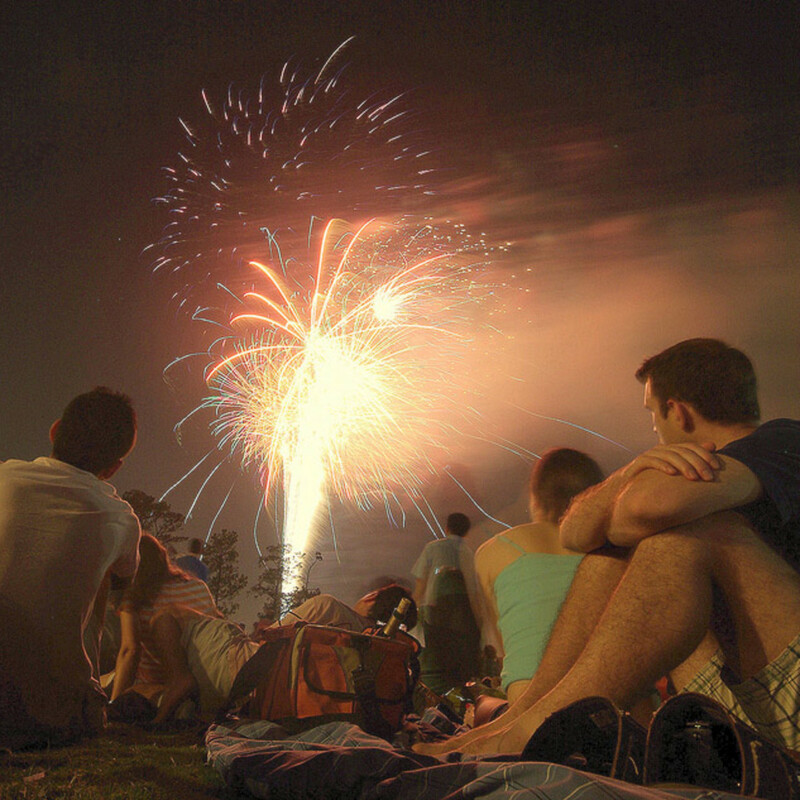 Stroll through Town Green Park and Waterway Square in The Woodlands to ring in Independence Day. The 19th Annual Red, Hot & Blue Festival & Fireworks Extravaganza promises family fun with vendor booths, children’s activities, and some good ‘ol American food. 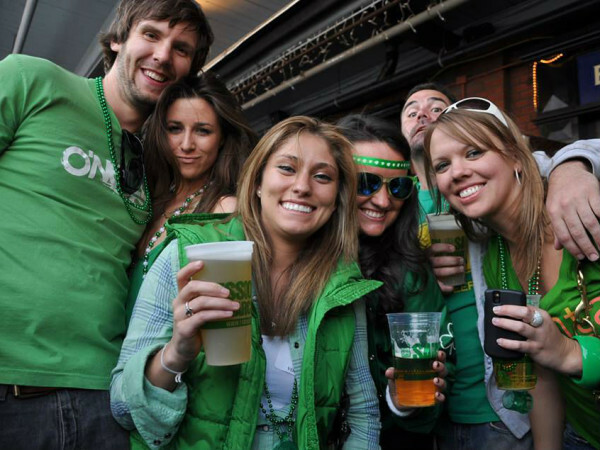 Get ready for eating contests, face painters, balloon artists, and bouncy houses. 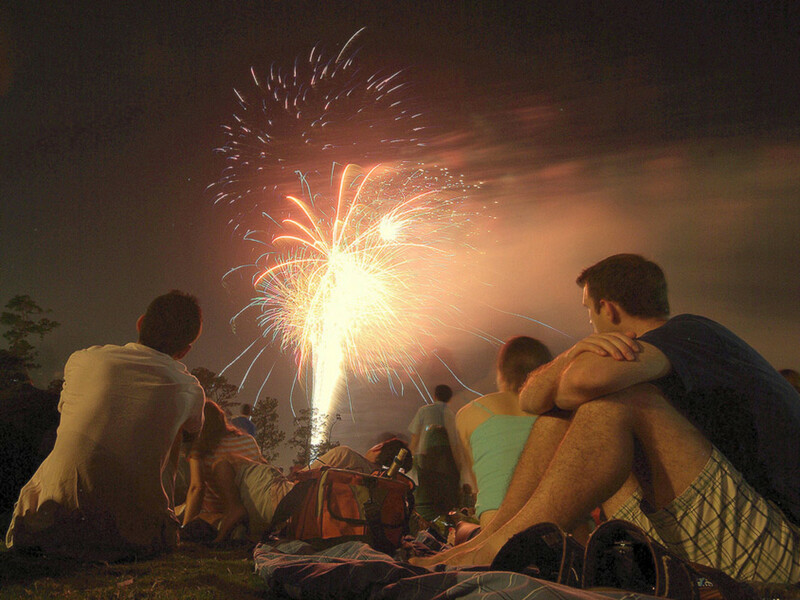 Bring a blanket to settle down at the end of the evening and watch one of Houston’s largest fireworks displays light up the night sky. Channel your inner islander in Kemah. Local bands Velvet Punch and Breakfast at Tiffany's will perform on the Boardwalk from 1 pm to 10 pm. 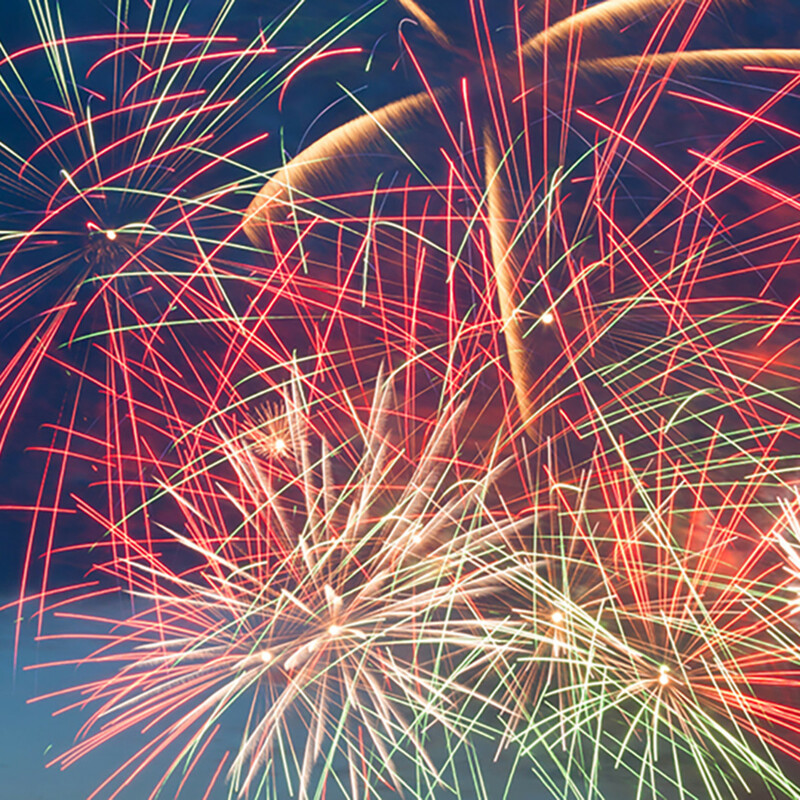 End the beachy day right with the Star Spangled Sky Fireworks Spectacular at 9:30 pm. If you can’t make the pyrotechnic show on The Fourth, don't worry: Kemah has five nights of firework shows from June 30 to July 4th. Rides and restaurants will be open. Tickets: Free; Ticket prices for rides vary. Sweet sounds will radiate from the Sugar Land Festival Site at the Star Spangled Spectacular on The Fourth. DJ/Drummer Don Vaughn, Electro Hip-Hop Violinist Sve, and the Satellite Band will crank out the music from 5 pm until 10 pm and the festival grounds offer a variety of other free entertainment and activity booths. Of course, the evening culminates with a classic fireworks show.